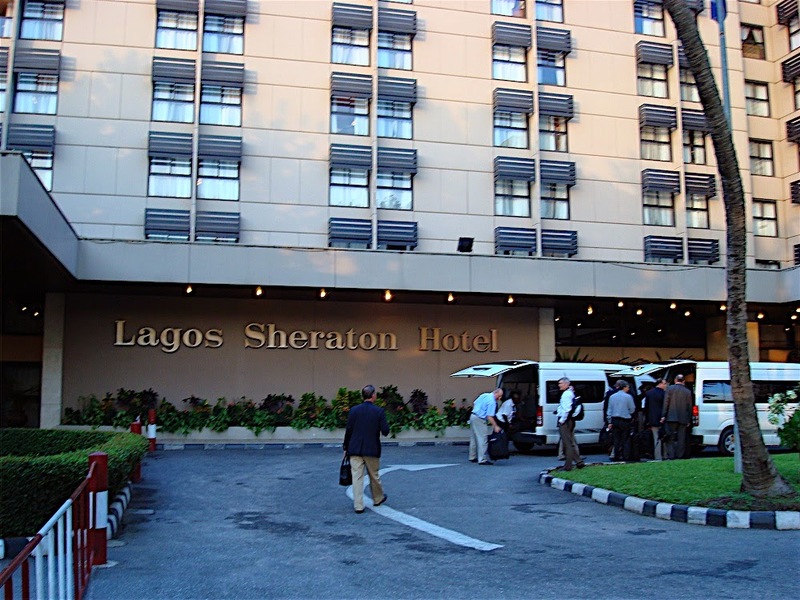 The most common question being asked by people intending to travel to Nigeria is which hotel is the best in Lagos Nigeria. To answer your question, I may need some more information from you. Which city are you planning to arrive in Nigeria and what is your reason for visiting Nigeria. In the absence of answers to the above questions, Sheraton Lagos Hotel located at 30 Mobolaji Bank Anthony Way, Airport Road, Ikeja, Lagos has been rated as the best hotel in Nigeria. Though it is very pricey, their services is top notch.